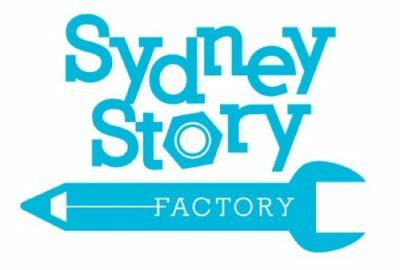 The Sydney Story Factory, which runs free creative writing and storytelling workshops for students, will open its second centre in Parramatta in early 2018. More than a quarter of its 2016 students at its existing Redfern centre were from Western Sydney. Executive director Cath Keenan said staff have been working on plan ‘for some time now’. ‘We were lucky enough to have pro-bono support from Boston Consulting Group to help us scope and plan the second centre, and we spent the latter half of last year building capacity in Redfern so we could take on such an ambitious project,’ said Keenan. Keenan said the Sydney Story Factory will need to raise ‘large sums of money’, and will launch its funding campaign shortly, but it has already secured some ‘significant support’.